PlayStation Presents the Continental Cup at Paris Games Week – Spotlight Report "The Best Entertainment Website in Oz"
PlayStation Australia is excited to announce an exclusive opportunity for FIFA 19 fans to compete for a chance to attend our CONTINENTAL CUP 2018 at Paris Games Week this October 26-28, 2018 – right from their PlayStation 4 at home. 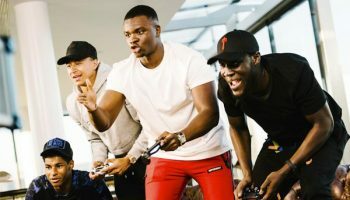 This is the first official FIFA 19 Championships tournament and a major opportunity for 32 of the best FIFA players from around the globe to compete for points to apply toward a chance to attend the EA Sports™ FIFA 19 Global Series Playoffs, in addition to cash prizing and a trip to the UEFA Champions League Final Madrid, Spain 2019. One lucky player from Australia/New Zealand has the chance to qualify for the CONTINENTAL CUP 2018, with the ANZ qualifier kicking off at 13.00 AEDT, Sunday 14 October, 2018. 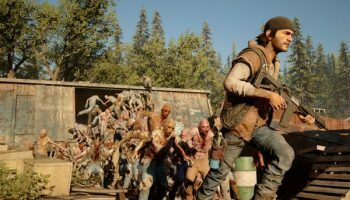 If you are interested in taking part, be sure to check out this link for information on how to register, alongside a full breakdown of rules and qualifying events taking place in select territories around the world, starting October 6 through 14. 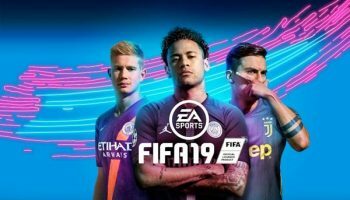 Just remember, only 32 players will have a chance to advance to the CONTINENTAL CUP 2018 Presented by PlayStation in Paris, France – so be sure to bring your A game. Otherwise, keep an eye out for The CONTINENTAL CUP 2018 Presented by PlayStation as it is livestreamed on Twitch, Twitter, YouTube and Facebook this October 26-28. 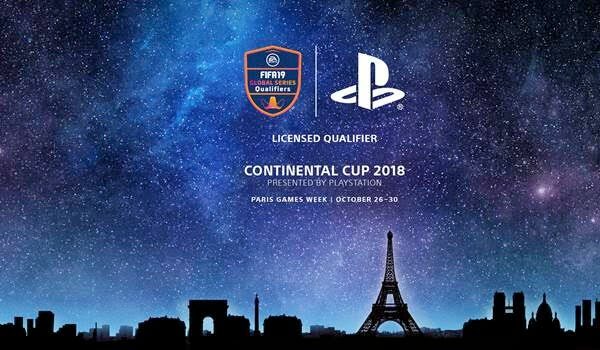 Head to the PlayStation Blog for more information Continental Cup 2018 at Paris Games Week.